There is more to the Fairy Dog Mama than just a caring heart! Most fairies have successfully completed their Walks N’ Wags Pet First Aid course! Several fairies have worked at a positive reinforcement based daycare for at least 6 months, so they are familiar with the training method. 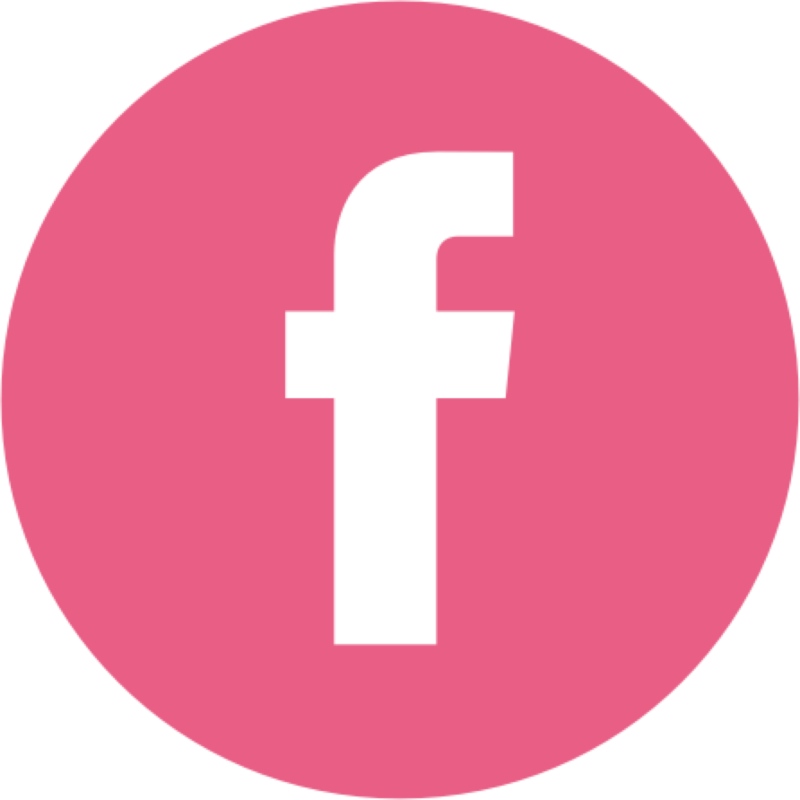 The Fairy Dog Mama is proud to be apart of the PPG, which is a fast-growing international organization for pet professionals who are committed to results based, science based force-free training and pet care. We consider ourselves a steward of the force-free message, philosophy and training practices. We are proudly apart of "The Shock-Free Coalition" movement that was developed to bring together individuals who have mutual business commonalities and a personal investment in the welfare of pets. The main purpose of the shock-free coalition is to create a strong movement that is committed to eliminating the use of shock devices on all sentient beings. It is designed to damage the supply and demand need for these products. The ultimate goal is to see the end of shock tools and equipment in animal training. 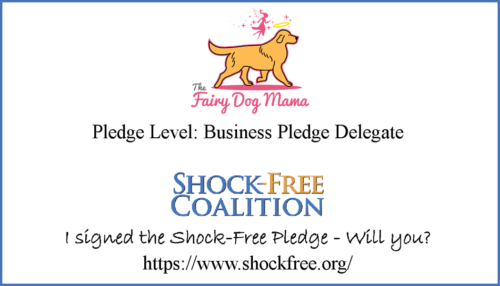 Both the Shock Free Coalition and The Fairy Dog Mama believe that pets have an intrinsic right to be treated humanely, to have each of their individual needs met, and to live in a safe, enriched environment free from force, pain, and fear. We consider it to be our responsibility and utmost obligation to be diligent, to educate, to remain engaged and work toward eliminating shock as a permissible tool that is never considered a viable option in training, management, and care of pets. The Fairy Dog Mama is committed to push for a regulated industry in the animal care and training world.